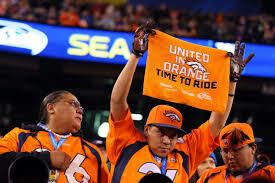 For 16 seasons, in-between Super Bowl Championships, I have had the privilege to introduce the Denver Broncos to the fans as they emerge from the south stadium tunnel. 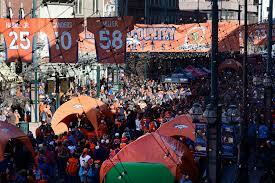 Rod Smith, Shannon Sharpe, Champ Bailey, Peyton Manning, and hundreds more. In 3 decades of announcing many names in many places, one thing is very clear. It’s not announcing the names that makes my job the best in the world, it’s the fans’ reactions that make all the difference! 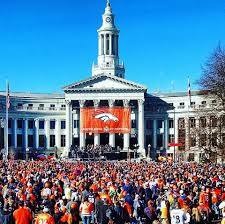 And when it comes to fans, I’ve never experienced anywhere else in the world, a group of fans as passionate as those who follow the Denver Broncos! Ever since being bestowed with the honor of picking up where the great Alan Cass left off, I’ve looked forward to every football Sunday in Denver. 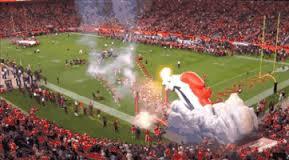 Win or lose, the thrill of announcing a game at Mile High has always been special. 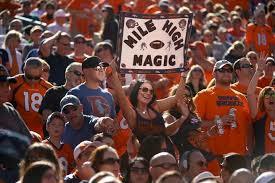 The unequalled exuberance of Bronco’s Nation has made my job intoxicating. 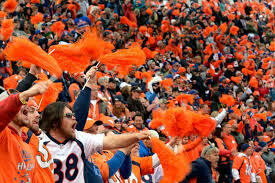 The energy that exudes from the sea of orange is radiant. I wish each of you could experience the thrill as 77,000 passion-filled fans react uproariously to something you say, or don’t say in the case of IN-COM-PLETE. 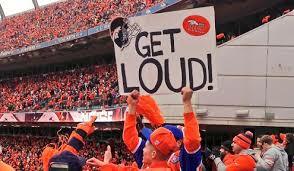 Once you do, you’ll know why I am the luckiest PA announcer in all of football. 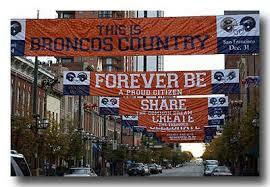 Thank you, Broncos Country, for an incredible ride! I can’t explain exactly how or why fans develop this unbreakable connection with their NFL teams. This offseason, I was presented with my opportunity of a lifetime. Having grown up in Minnesota my entire childhood, the Minnesota Vikings have always provided for me what I see in the eyes of Bronco’s fans. 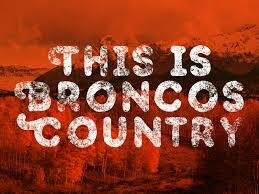 I was raised and trained as a Bronco, but long ago I was born a Viking. I will become the PA announcer at the new U.S. Bank Stadium in Minneapolis for the Minnesota Vikings starting this August. I’ll be living a dream! The hardest part is walking away from football’s preeminent fandom. 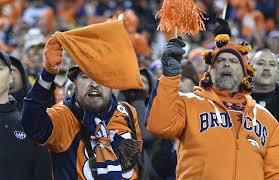 I will miss every one of the more than 13 million fans I’ve had the honor to enjoy a Bronco’s game with. Thank you again to the best fans in the NFL for including me in your gamedays! In the end, it’s true, there is no place like home.